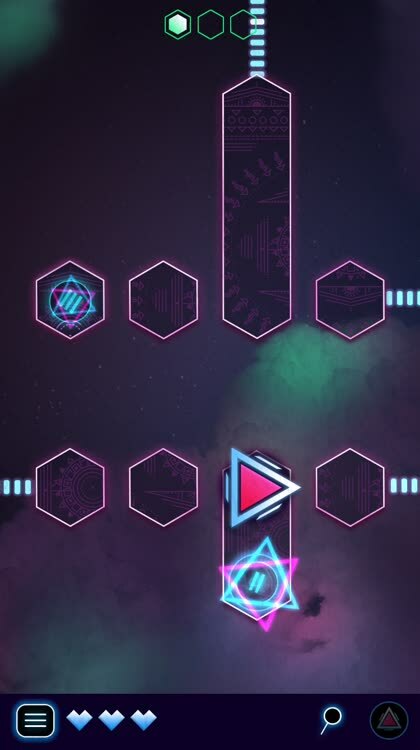 Accessible one touch puzzle challenge with futuristic graphics. 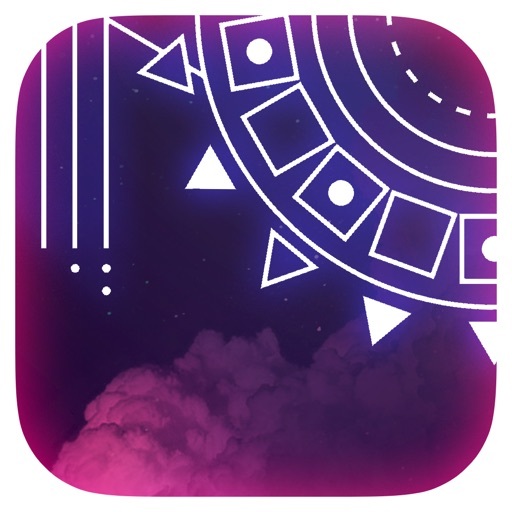 Tap and swipe to guide your arrow through classic puzzle elements. 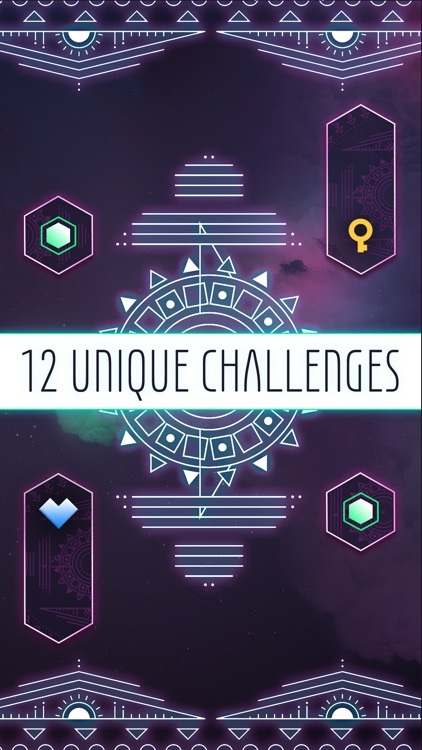 Collect keys, activate switches, move through portals, and more through the 12 included levels with an unlockable time based challenge. Futuristic gem. Stolen Thunder captivates with futuristic graphics that carry retro style. The music is soothing as well. Levels are challenging and will reward players who are skillful when it comes to puzzle solving. Death is inevitable. While Stolen Thunder may only have 12 challenges for players, the levels get increasingly more difficult and will take time to master and overcome their dangers. 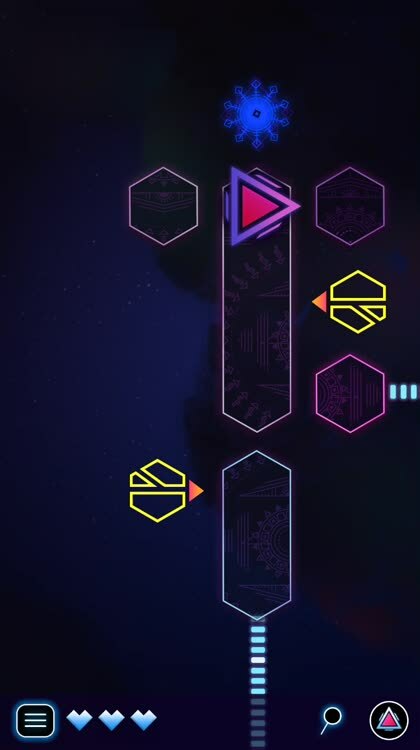 You only have three lives, so make them count, and see if you can get all of the hexagons and make it safely to the end gate if you dare! New mechanics. As you make progress in the game, you'll encounter new mechanics as you go. These new elements keep things fresh and interesting, and are a great way to keep you on your toes. Visually speaking, Stolen Thunder has a super unique aesthetic that’s definitely eye-catching, to say the least. The game features a minimalistic design with the basic geometric shapes and lines, and the typography is a tad cryptic, which is done purposely to make you think of a futuristic space world that could be filled with aliens (at least that’s what it did for me). 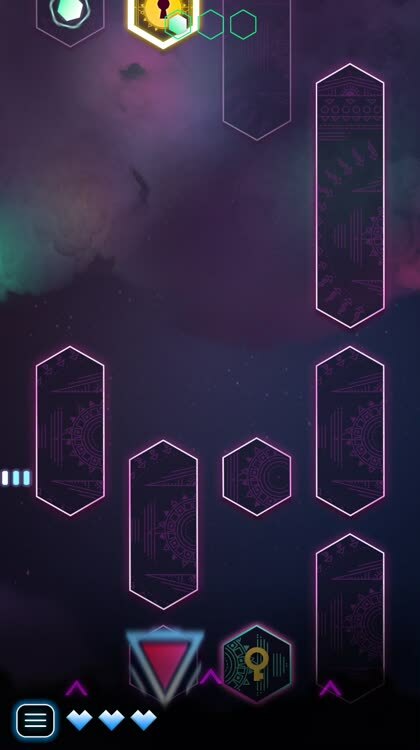 There’s also a rather dark background that consists of black mixed with shades of green and purple that will make you think of intergalactic settings, and the other objects that you’ll encounter (keys, enemies, hazards, etc.) are brightly colored with neon hues that provide excellent contrast with the dusky backdrop. Overall, Stolen Thunder’s futuristic graphics have a retro touch to them, as I definitely am reminded of games from the ‘80s, such as [Tempest](https://en.wikipedia.org/wiki/Tempest_(video_game)). Stolen Thunder also has an ambient and atmospheric soundtrack that is delightful to listen to, and the sound effects are a nice touch. By the end of the day, Stolen Thunder is a great example of good simple and clean visual and audio design in a mobile game. The graphics are modern and futuristic with a retro touch. The levels are challenging and it's a good test of your puzzle solving skills. FREE to TRY! Play the FIRST 3 CHALLENGES for FREE! Only $0.99 unlocks all 12 Challenges. Pay once and experience the entire game. 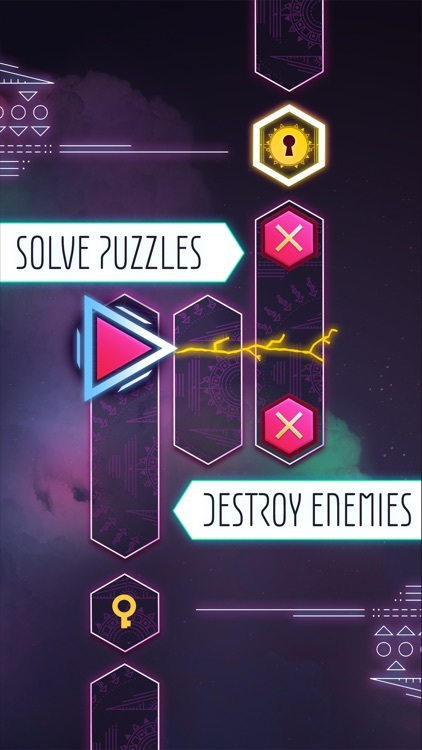 **BEST GAMES OF THE WEEK** on AppAdvice.com! 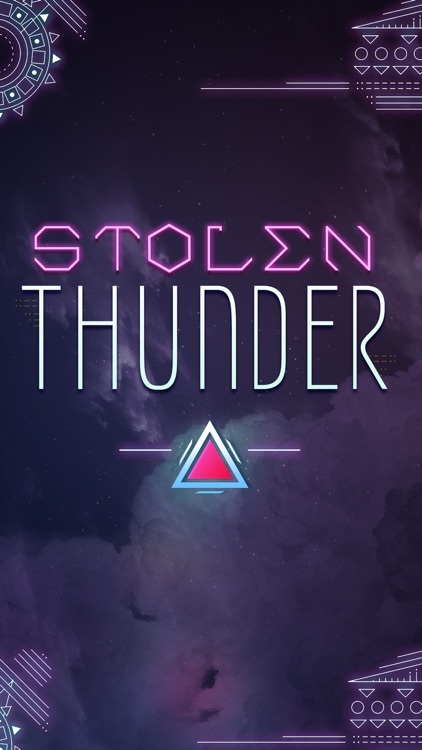 STOLEN THUNDER is an action - puzzle - adventure game with a unique out of this world style and design. Take control with simple swipe gestures and solve intricate puzzles inside an abstract world unlike anything you've seen. 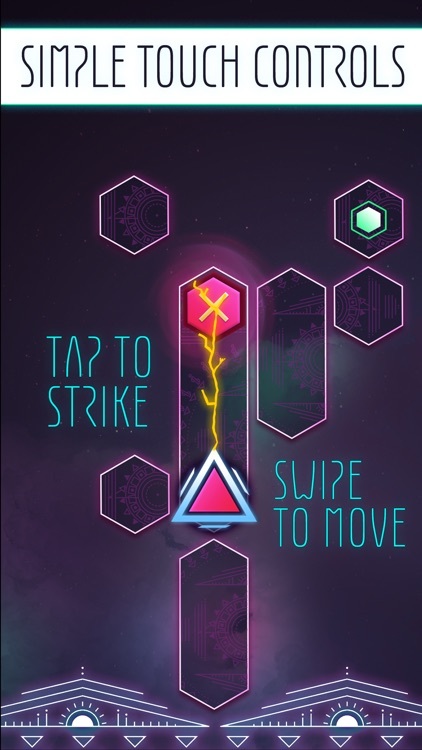 Swipe to move & tap to strike. 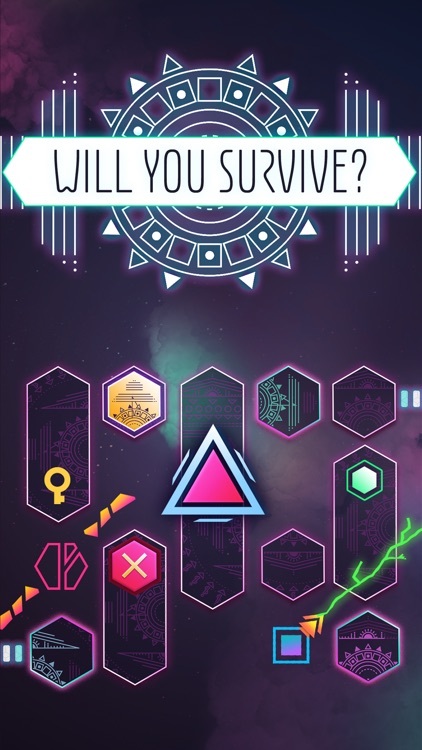 Can you survive all the Challenges?